I’d be lying if I came on here and said this is an uproarious comedy from start to finish. It’s not. (I realize comedy is incredibly subjective so I can only speak for myself). But when it does hit, it hits, and I did laugh. When I laughed, I chuckled. But there were other times when I could tell they were going for a laugh and it fell like a thud. 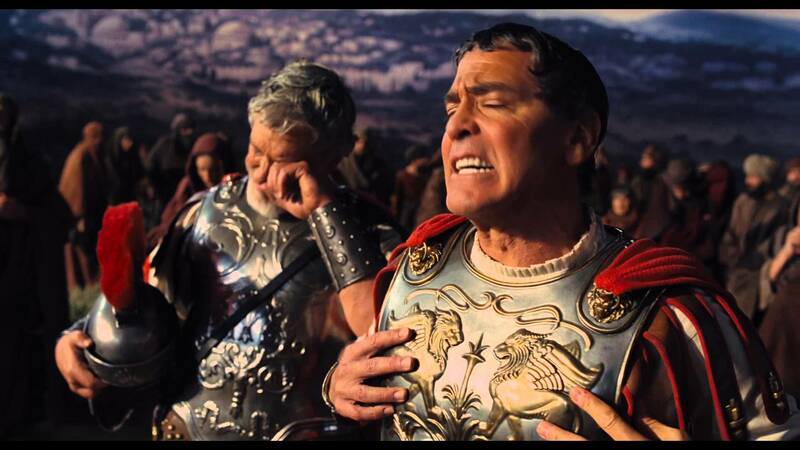 Hail, Caesar stars George Clooney and Josh Brolin with basically glorified cameos from Scarlet Johansson and Jonah Hill- despite what the poster might lead you to believe. There are also a ton of other actors including Channing Tatum, Ralph Fiennes, Frances McDormand, Alden Ehrenreich, and Tilda Swinton. (It does feel at times that the Coen Brothers called in a lot of favors for this because great actors get such small parts). The film is an homage to the studio systems of the 50s where a studio called Capitol Studios is making an epic film called Hail, Caesar about ancient Rome and the crucifixion of Christ. George Clooney’s Baird Whitlock is kidnapped by a bunch of communists who want to extort the studio for underpaying them for their scripts. Clooney is fine in the part and there are a few funny moments with the communists and on the set of the film but nothing that had me in stitches. 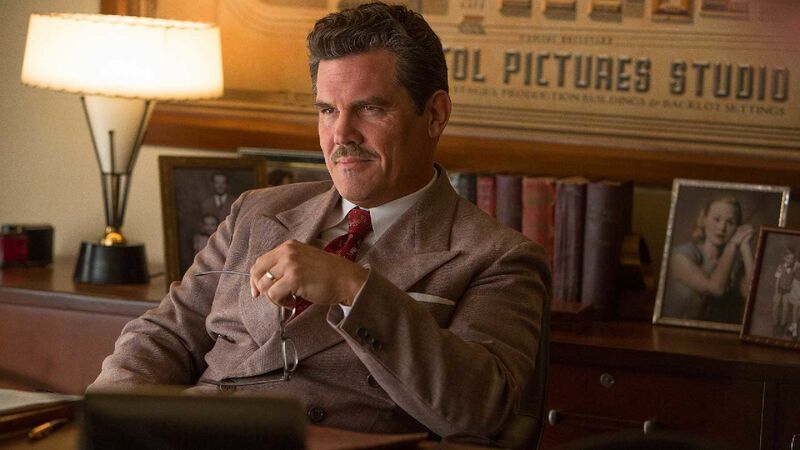 Josh Brolin is good as Eddie Mannix an executive who manages the studio and seems to have his finger in a million different pies. I also liked Alden Ehrenreich as Hobie Doyle a country western actor who is put in a posh period piece directed by Ralph Fiennes. Every scene Hobie was in I laughed. Tilda Swinton is hilarious as two sisters who both write for Hollywood gossip rags and Frances McDormand has one scene that made me laugh. 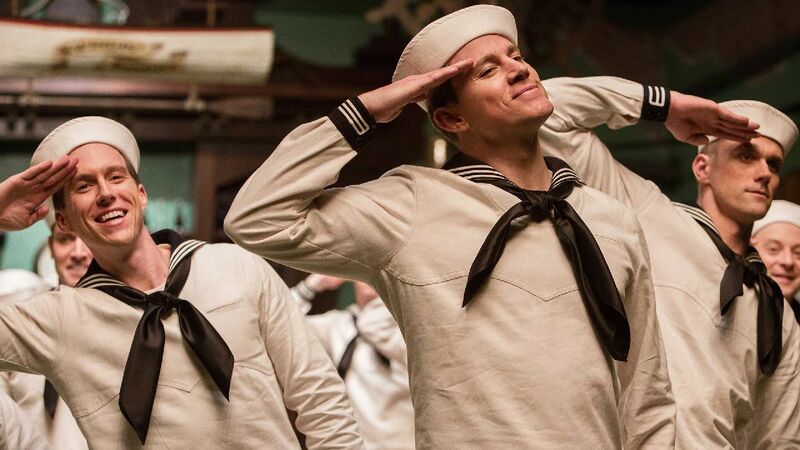 I also liked Channing Tatum’s song and dance number spoofing musicals like On the Town, South Pacific and White Christmas about singing navy men. A later sequence with him and a submarine, however, fell flat. So all that stuff worked. The problem is there needed to be more jokes. There were a lot of subplots that weren’t funny and since the story didn’t matter on its own I grew a bit restless. For example, the plot with Scarlet Johansson is not funny and like I said Jonah Hill is in one scene and it isn’t funny. Some of the communist stuff feels weird and more like reciting a text book than telling a joke. A plotline involving Eddie getting courted by Lockheed Airplanes didn’t need to be there and wasn’t funny (and actually is spent a fare amount of time on). Also some of the antics of trying to find Baird and Eddie listing off tasks to his assistant didn’t really make me laugh. 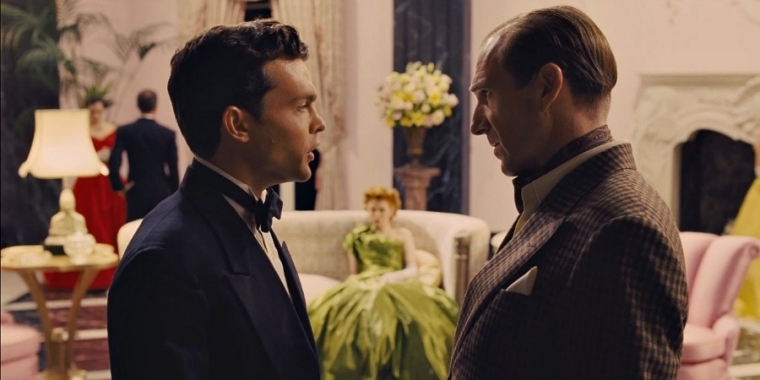 Overall, I’d say Hail Caesar is worth a rental but I don’t know if I would pay the big bucks to see it in the theater. I laughed. In the end, it was a mixed bag attempt at satire, not the great spoof I was hoping for. Still, some definite laughs, so not a total loss. 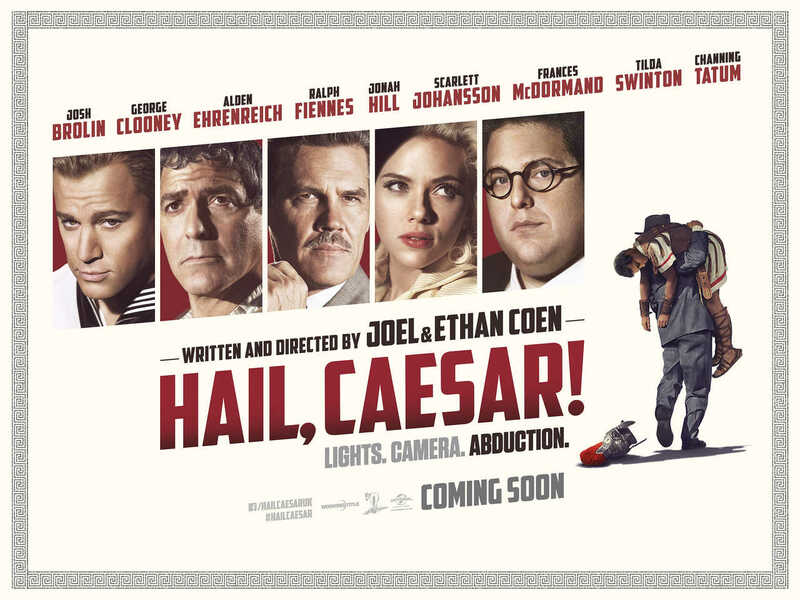 If you get to see Hail Caesar let me know what you think. It’s pretty clean content wise. There are some gay jokes but most of it is pretty subtle. There are also some pokes at religion and politics but nothing too raunchy or offensive. You know Eddie Mannix was a real person? I didnt know that. Doesnt really make a difference in the jokes working if he was real. Yeah, it’s not meant to be a biopic. I’d like to see it when it comes on DVD. 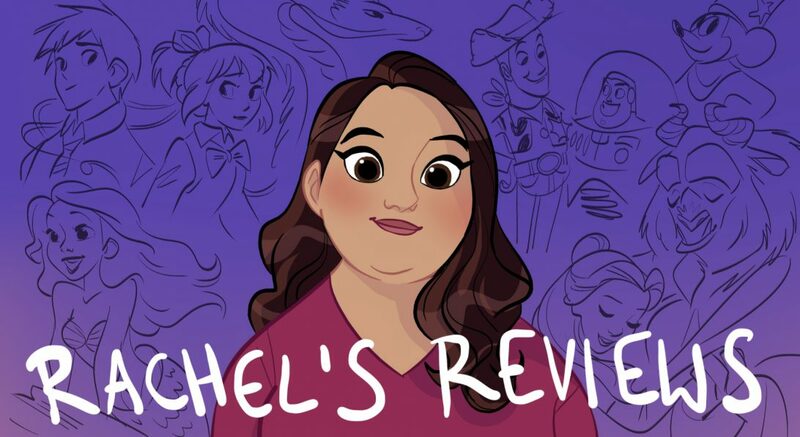 Oh, I put up my Oscars predictions on my blog if you’re interested in seeing them.